For a ski hill this size it's really quite top-notch. It's like being at a full size resort except that the runs are shorter of course. Says James. 350 foot height difference is of course not that much, but Christie Mountain compensates for it in other ways. 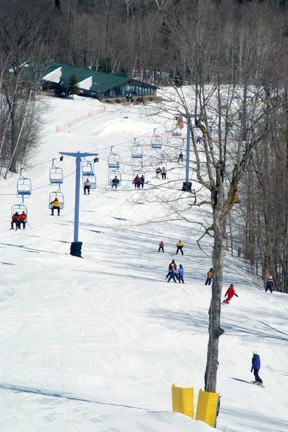 You get scores of skiers going up here from Eau Claire on snowy weekends. Getting your skiing muscles activated and spending some quality time in the outdoors beats anything. Not too many rooms in the neighborhood, you'll have to go a bit to get to one, but if you don’t have reservations, you may perhaps end up slumbering in your automobile. 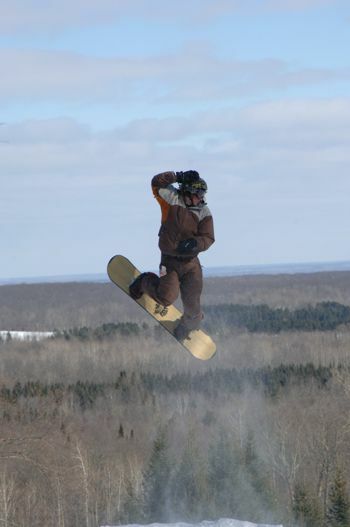 The skiing and the snowboarding in this region is a great thing to do all ski season long. 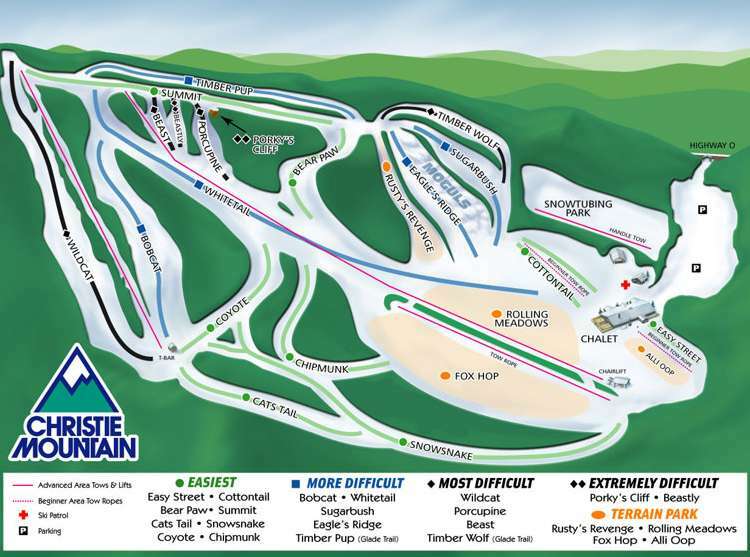 Special features: Snow tubing, 4 progressive terrain parks, Kinderschool for young children and a cliff jump to the adventurous. 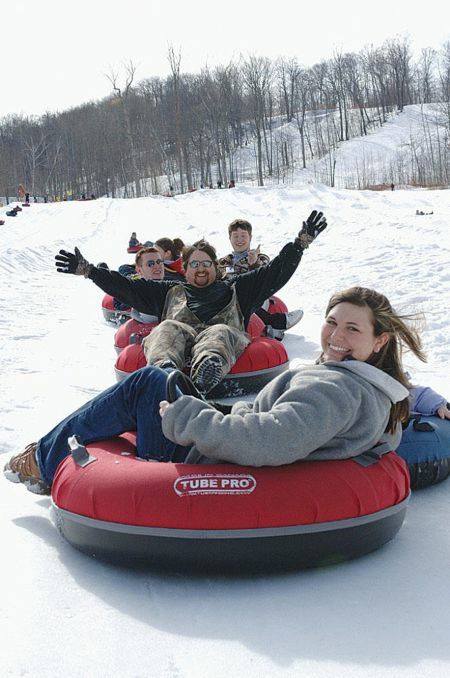 These outdoors activities are available near Christie Mountain ski area.